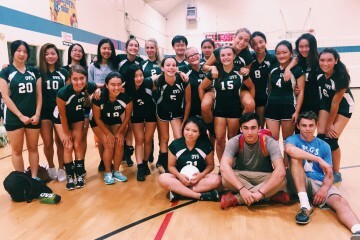 On Saturday, September 15, the OVS girl's volleyball squad travelled to Dunn to play their first game of the season. 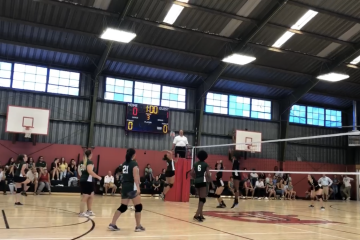 Ojai Valley School's varsity volleyball team starts off its season with a win. 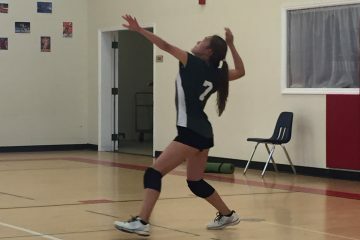 Players dominated at the net and look forward to a season of power and strength. 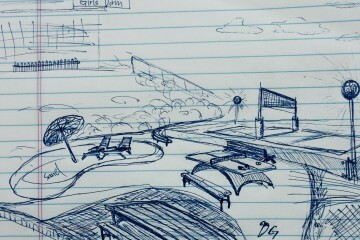 OVS students propose a plan to add a beach volleyball court to the Upper Campus.